LONG LET. Situated in a superb development with communal Swimming Pool and Tennis Court, this amazing 3 bedroom apartment is presented in good condition with a modern kitchen, stylish bathroom and off-street parking. SHORT LET. 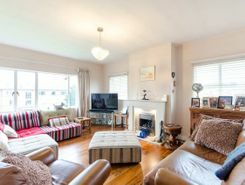 Situated in a superb development with communal Swimming Pool and Tennis Court, this amazing 3 bedroom apartment is presented in good condition with a modern kitchen, stylish bathroom and off-street parking. 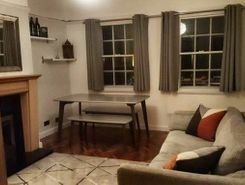 A newly refurbished two bedroom flat boasting a new kitchen and bathroom as well as new carpets and redecoration throughout. 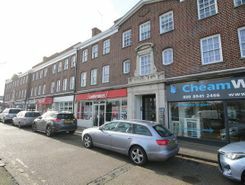 Situated across the road from Hampton Court train station. LONG LET. 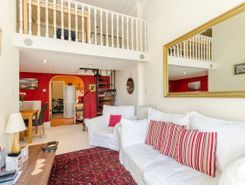 Enviably located close to amenities in Hampton Court on a sought-after road, this wonderful three bedroom flat offers bright and stylish accommodation with mezzanine-level, further benefiting from off-street parking.